Are you attending The Color Run this year? See all locations. The Color Run was founded in March 2011 as an event to promote healthiness and happiness by bringing the community together to participate in the “Happiest 5k on the Planet”. We are the original paint race and have created a completely new genre of running events that continues to grow exponentially. Now the single largest event series in the world, The Color Run has exploded since our debut event. We have more than tripled our growth, hosting more than 300 events in 50+ countries in 2014. Click here to join the party! In 2014, The Color Run debuts their first ever U.S. night run in Philadelphia! 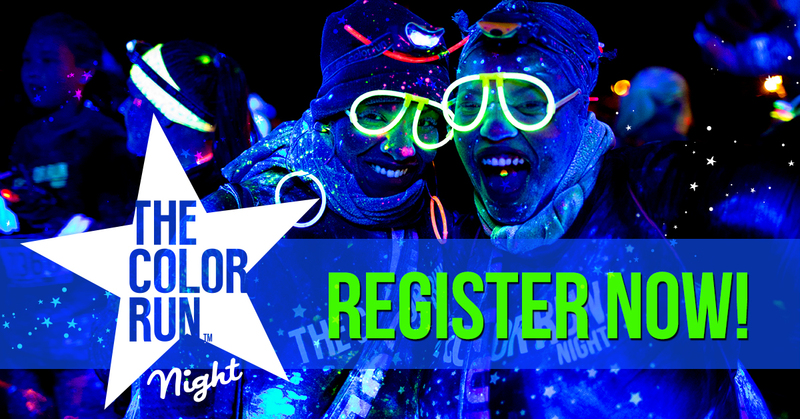 Check out The Color Run Night HERE! Also in 2014, The Color Run launched its massively successful Kaleidoscope Tour which visited over 150 cities in the U.S. and Canada. 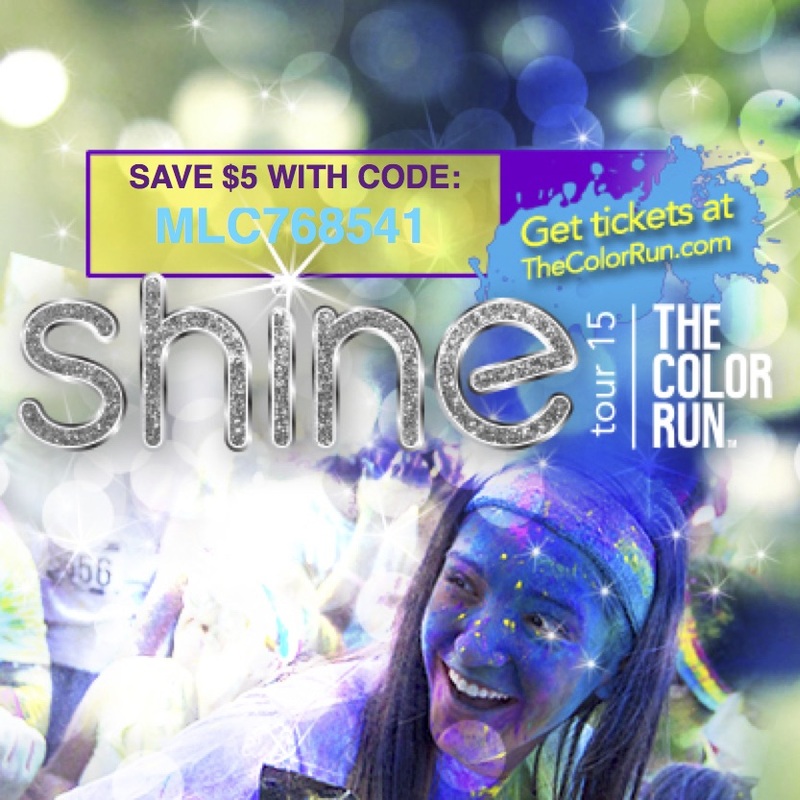 In 2015, Color Runners around the world will experience the all-new Shine Tour which introduces a whole new element of glittery race attractions.